Photographs and videos of iconic Paris landmark Notre Dame Cathedral burning went viral on Monday, prompting public displays of mourning on social media and in the streets of Paris alike. 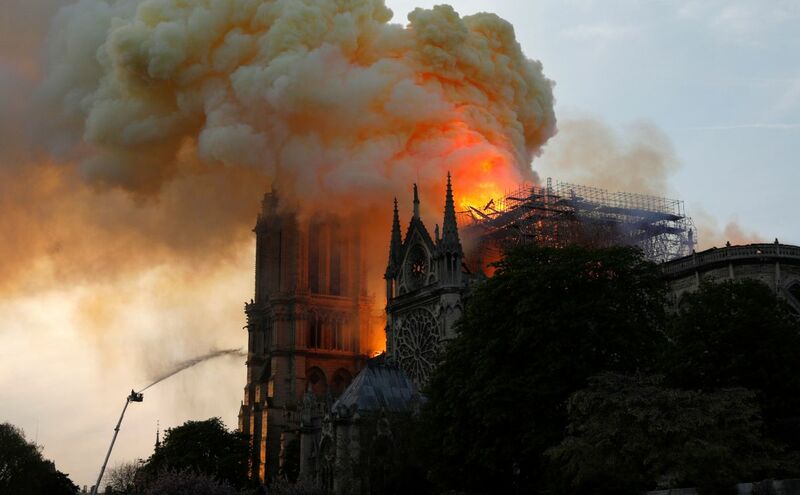 By Tuesday morning, the French families behind fashion&apos;s two biggest luxury conglomerates, Kering (owner of Gucci, Balenciaga and Saint Laurent) and LVMH (owner of Louis Vuitton, Christian Dior and Celine), had pledged to help rebuild the cathedral. It started with Kering CEO and Chair François-Henri Pinault announcing on Monday night that his family would donate 100 million euros to the restoration of the landmark. "The Notre-Dame tragedy strikes all French people, as well as all those with spiritual values and those who care about history and culture," Pinault said in a Kering press release. "Faced with this tragedy, my father and I have decided to contribute to the funds needed to fully rebuild Notre Dame de Paris, in order to bring this jewel of our heritage back to life as soon as possible." On Tuesday, the Pinault family&apos;s pledge was doubled by the family behind LVMH, the Arnaults, who said in a press release that they would give 200 million euros to the restoration of the Cathedral, which they described as "a core part of the French History [sic]." "The Arnault family and the LVMH Group, in solidarity with this national tragedy, are committed to assist with the reconstruction of this extraordinary cathedral, symbol of France, its heritage and its unity," the release said. "In the meantime, the LVMH Group puts at the disposal of the State and the relevant authorities all its teams — including creative, architectural and financial specialists — to help with the long work of reconstruction and fundraising, which is already in progress." This isn&apos;t the first time that fashion brands have been financially involved in major landmark restoration projects. In 2015, Fendi donated $2.2 million to help restore the Trevi Fountain in Rome (and later staged its 90th anniversary runway show on the site). Tod&apos;s contributed more than 25 million euros over a five-year period to restore the Colosseum. Bulgari made a 1.5 million euro investment in the Spanish Steps. And just last month, Kering&apos;s own Gucci announced its plan to help restore the rock face on the southern side of the Campidoglio, a historic site in Rome. 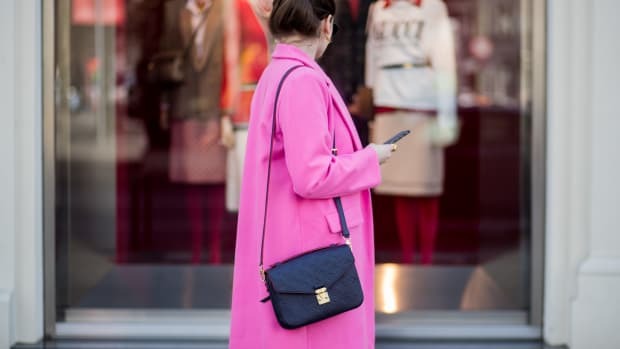 Though many of fashion&apos;s contributions have been focused on Rome, considering the role Paris plays in the global fashion industry, perhaps it was only a matter of time before brands stepped in to help restore landmarks in the City of Lights, too. 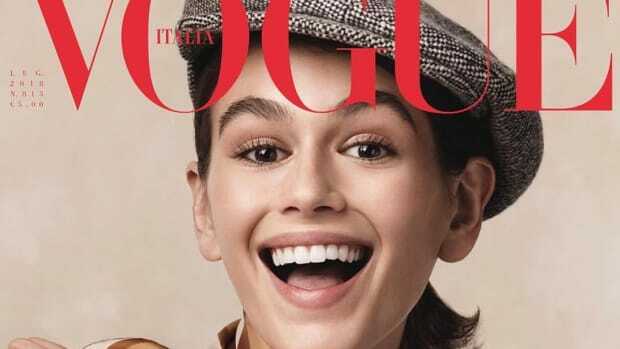 The two fashion conglomerates have released a charter on working relations with models. Plus, Nordstrom is still struggling to find its footing in the current retail climate.